Two-room apartment on the seafront of Juan les Pins, 50 meters from the beaches and in the center of Juan les Pins, close to amenities and the pinewood. 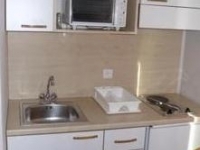 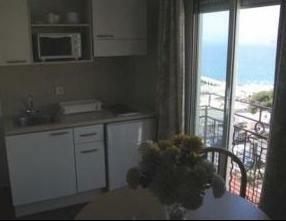 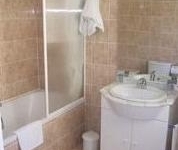 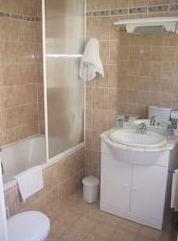 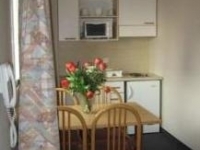 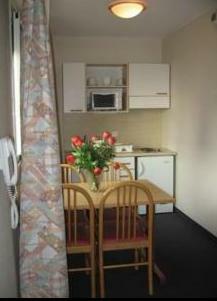 Fully equipped flat with air conditioning, TV and equipped kitchen. 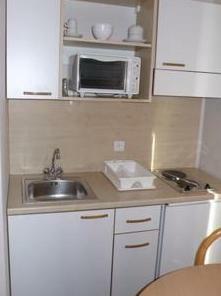 4 beds: a sofa bed and two single beds. 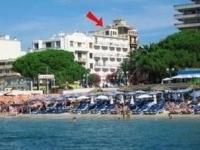 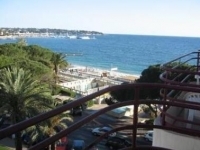 Ideal to discover French Riviera ant to enjoy the sand beaches of Juan les Pins. 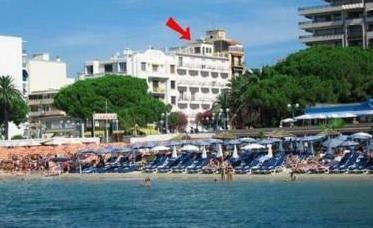 On request, car park is available (extra cost).